Buenos Aires is one of the world's most beautiful cities. It is a cosmopolitan city whose unique cultural tradition is a fascinating combination of the traditional and the modern. Argentina is a country that offers a variety of cultural, sporting, and touristic experiences in every part of its extensive territory. While visiting the country's plains, mountains, snowfields and beaches, a tour can take you from a gourmet restaurant to the country's most traditional native foods while making stops at world-class bookstores, museums, and theaters. The theme of this Congress will be "Inclusive Approaches to Mental Health. 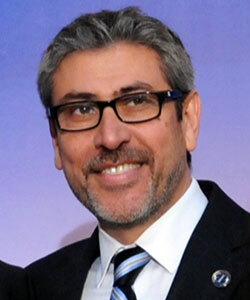 Clinical Practice, Community and Rights." With these as watchwords, what we aim do is ask each other about the practices that are currently necessary to approach issues affecting people with mental illness from a "rights perspective," utilizing approaches that are rooted in the community and the local region but without neglecting clinical practice and the contributions made by others branches of Health. 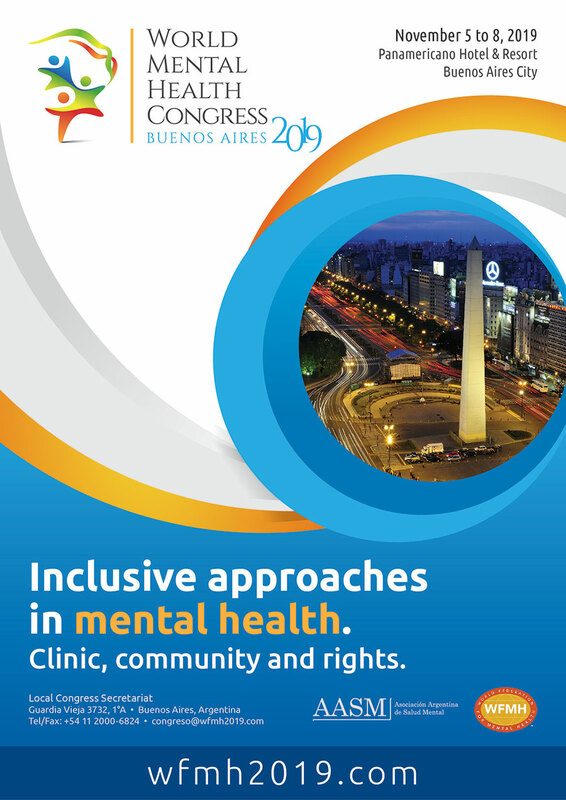 We hope to see you in Buenos Aires from November 5 to November 8, 2019 and to welcome you to the world's most important mental health congress!